The health and safety of all children in school is a prime concern of all our staff. We have a clear policy on the administration of medicine. We expect medicine to be administered at home, i.e. where administration during the school day can be avoided arrangements should be in place. There may be times when medication needs to be administered, e.g. antibiotics prescribed 4 times per day. We will only authorise the administration of medication which has been prescribed by a doctor or healthcare professional. Medication must be provided in the original container as dispensed by the pharmacist and include the prescriber’s instructions. We welcome parents/carers coming back to administer medicines where possible. The Principal will determine if medication is to be administered and by whom. Any medication will normally be administered during break and/or lunch times. If, for medical reasons, it needs to be administered at other times arrangements will be made. The academy will always require written permission to administer medicine. Medicines must be handed in to the academy office and a form completed by the parent/carer. Medicines can be collected from the academy office at the end of the day by the parent/carer. The collection of medicine is the responsibility of the parent/carer. We will only administer ‘Calpol’ or an equivalent medication if it is part of the treatment of a long term condition. In such circumstances the Principal must be consulted. Where pupils require medication on an ongoing/long term basis a specific plan will be put in place.  © Copyright 2019 Deeplish Primary Academy. All rights reserved.